Llanymynech is an attractive North Shropshire rural Village located along the border of Montgomeryshire and Shropshire. 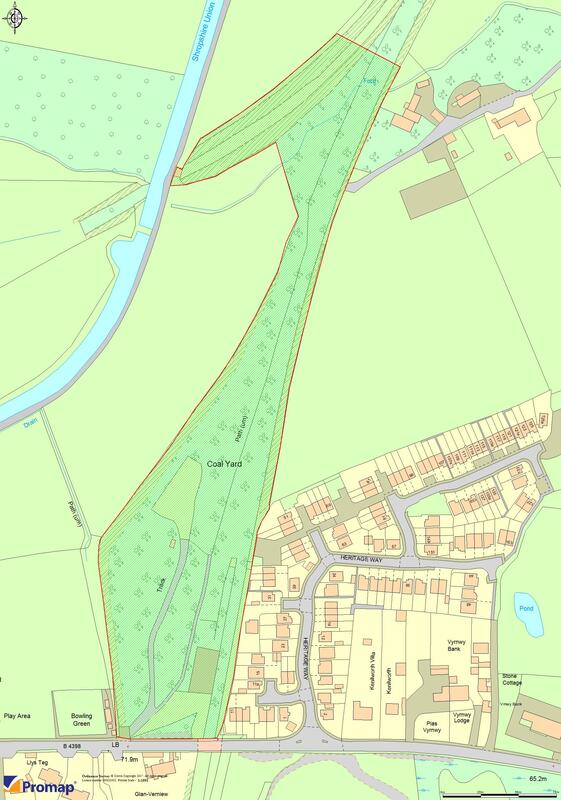 The site occupies a prominent roadside location fronting Station Road (B4389) which provides a direct link to the A5 trunk road. The main A483 Welshpool to Oswestry Road also passes through the Village together with the picturesque Montgomery Canal, linking England to Wales. The site is set adjacent to the Llanymynech Limeworks Heritage area which spans the English and Welsh border and is home to one of the Countries 3 remaining Hoffman Kilms, the only one with its chimney still intact. There is also a modern residential development to the east and west of the site together with surrounding playfields and a Village bowling green. 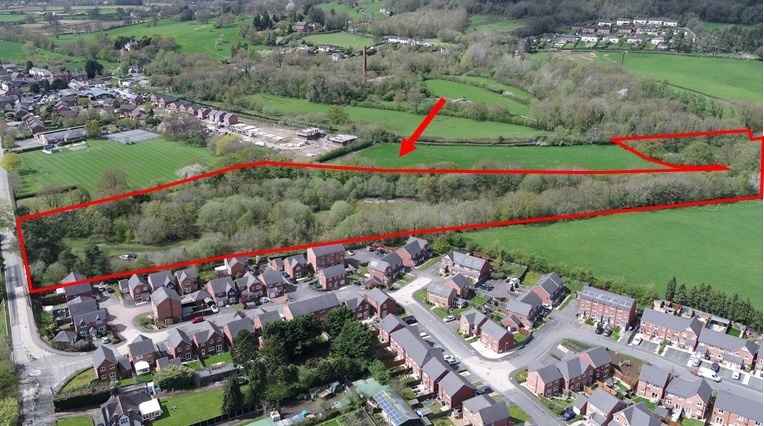 The majority of the site appears to offer significant potential for residential development having been identified within the Shropshire Council Site Allocations and Management of Development (SAMDev) Plan 2015 for the use of housing. A planning application for residential development has not yet been submitted and the site is therefore subject to obtaining the requisite planning permission. Interest parties are advised to contact the local authority direct regarding their intended use. Prospective purchasers are required to undertake their own investigations and fully satisfy themselves as to the suitability of the land for any use or development scheme proposed. Rights of Way, Wayleaves etc. The site is sold subject to or with the benefit of any rights of way, wayleaves, easements or restrictions which may or may not exist whether mentioned in these particulars or not.